With Kaltenbach, Hochfügen, Spieljoch, as well as Kristallhütte and Wedelhütte the Hochzillertal offers a dreamlike atmosphere in both, summer and winter. Because of the certainty of snow in winter and the high class cuisine and relaxation in the nature in summer it is a great destination for holidaymakers, but also ensures an amazing experience for all sports people. The spirit and the philosophy of the institution JumpandReach are based, among others, in the touch with nature and the mountain and sports affinity. 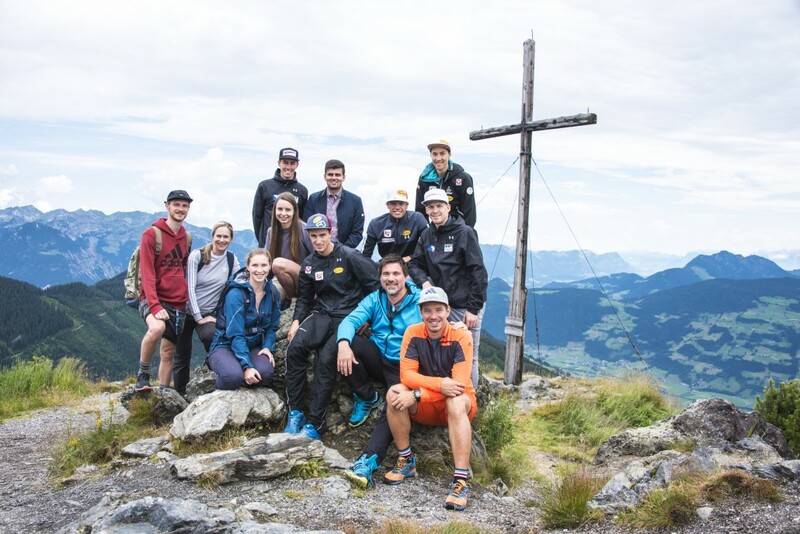 For this very reason the partnership with Hochzillertal depicts an ideal synergy to actively live this philosophy by hiking, regenerating in the nature or by skiing on the well-prepared slopes. In this sense we are delighted about the renewal of this great partnership and are looking forward to making good use of synergies.